From 1st November 2017 there will be a price rise to the above Scheme due to an increase in the wholesale premiums charges and the Insurance Premium Tax. 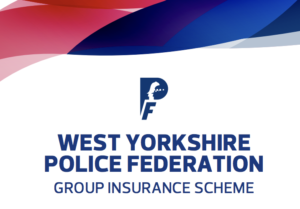 Details in the Scheme booklet available to download from this website. Increase in age of covered children if in fulltime education up to 22 years inclusive. Inclusion of a new Stranded Passenger service that provides access to executive lounges at airports should your flight be delayed for more than 2 hours. This service requires pre-registration at least 24 hours before your flight is due to take off. Details are shown on page 4 of the travel policy or page 10 of the scheme benefits booklet. Please remember it is your responsibility to ensure the appropriate deductions are being made and that you remain eligible under the scheme.